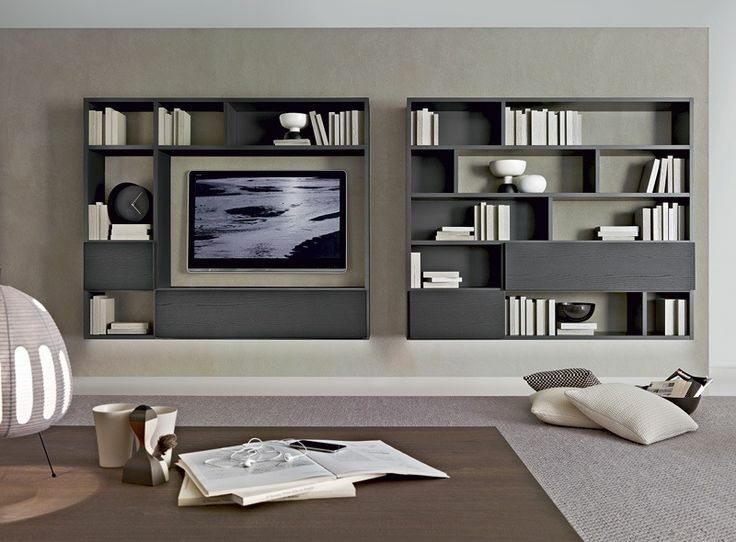 Call on 7887880138 for Best living room modular furniture designs in pune. 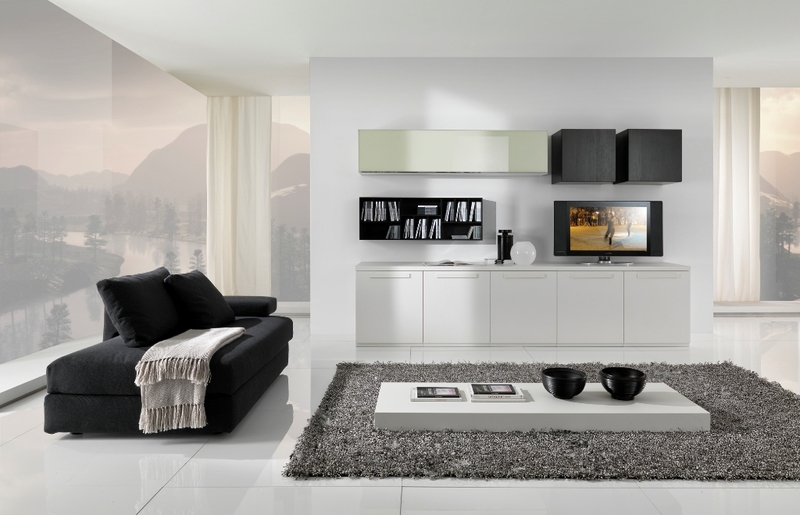 We at Steel Life Kitchens creating living room modular furniture since last 20 Years. Click Here To Get Instant Quote ! We at Steel Life Provide Residential Furniture & Modular Kitchen Trolley Furniture in Pune & all over maharashtra. "STEEL LIFE”, was estabished in 2006 by Mr. Ravindra Mirasdar, a visionary entrepreneur who values excellence in product design and manufacturing. A tech-savvy businessman, Mr Mirasdar brings to the table around 30 years of hands-on experience in the manufacturing industry. An engineer by qualification, Mr Mirasdar set up his own sheet metal pressing unit by the name Roopali Industries.